I spent the day reading as much as I can about the places specified in the itinerary. I’m putting in the hours because I want to, I need to. Just writing this first before I go to sleep. 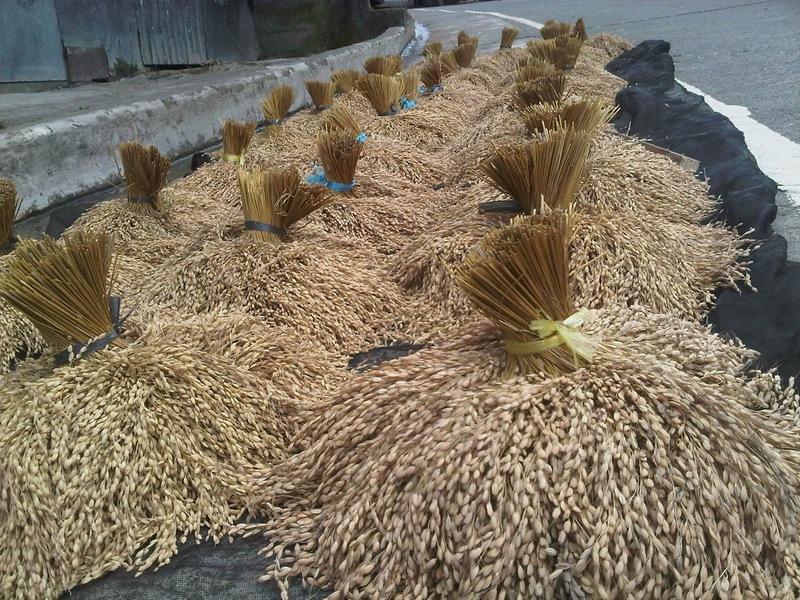 The palay harvested from the payyo in Banaue. Breakfast: Jollibee Breakfast Corned Beef with rice.